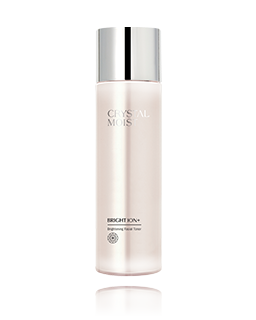 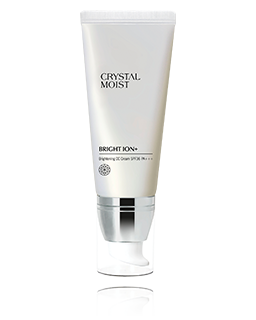 An amazing gentle cleanser with delicate foam lathers away impurities and promotes crystal-bright complexion. 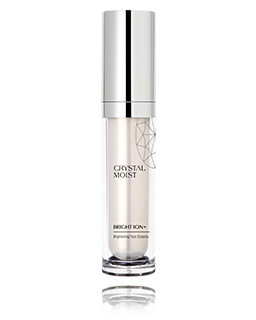 HY+3 Aqua-Channeling Factor contains ocean water minerals, hydrating element and Hyaluronic Acid, which improves delicate skin with moisturising properties. 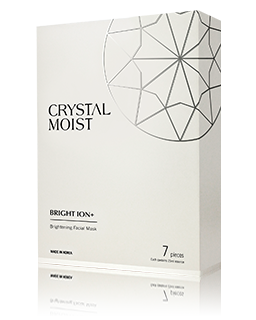 Enriched with Trehalose and Lotus extract, it protects skin from dehydration and provides antioxidant benefits during your facial cleansing experience. 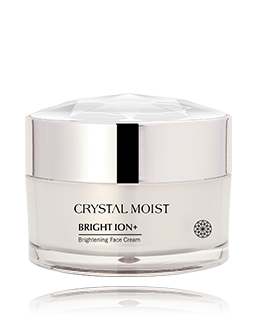 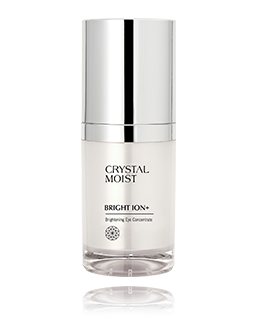 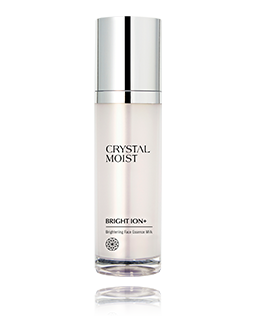 The skin is purified, brightened, moisturised and well-prepared for active toning.